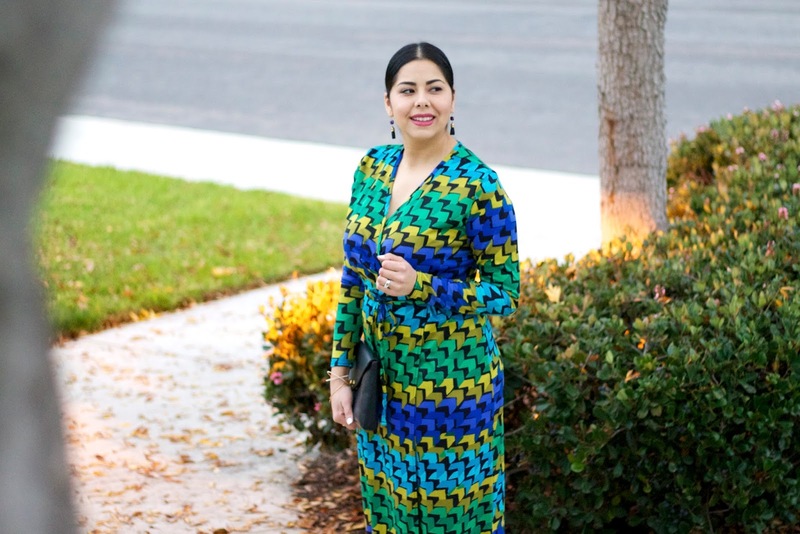 My initial thought when styling this dress was to keep everything else subtle since the print is so vibrant and busy, but when I saw the cool slit I had to sneak in a cool pair of shoes that could peek through! 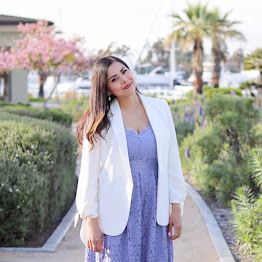 This pretty cool dress is from Shabby Apple, that aside from selling quintessential feminine and whimsical dresses (last featured here), also have some really cool sleek pieces like this one! This outfit felt perfect for grabbing drinks with the girls and I also intend on packing this one for a nice dinner during vacay time. UPDATE: I'm hosting a $50 gift certificate to Shabby Apple Giveaway over on my Instagram (@lilbitsofpau), see how you can enter by clicking here! You look lovely, love the shoes! 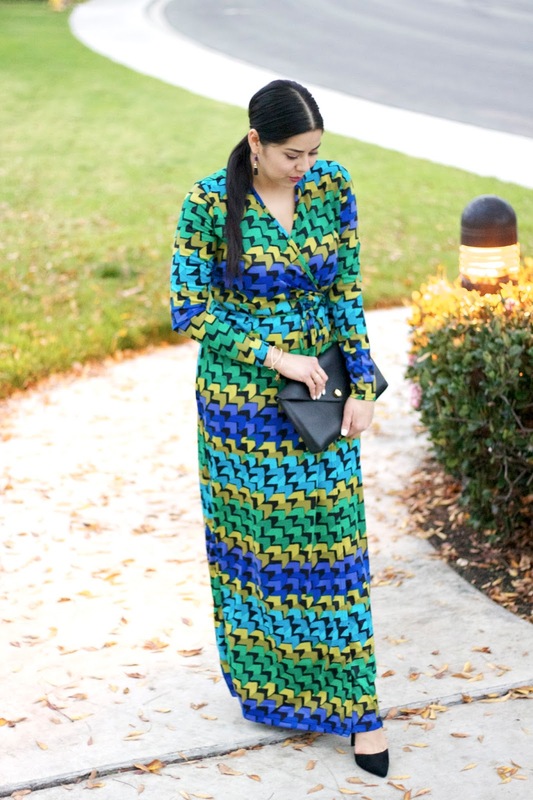 I love a maxi dress, but one with a bold print is even better! Beautiful!! I love the colors, everything looks amazing!! Great pictures too. The shoes add a lil something extra! This colourful dress is very beautiful! 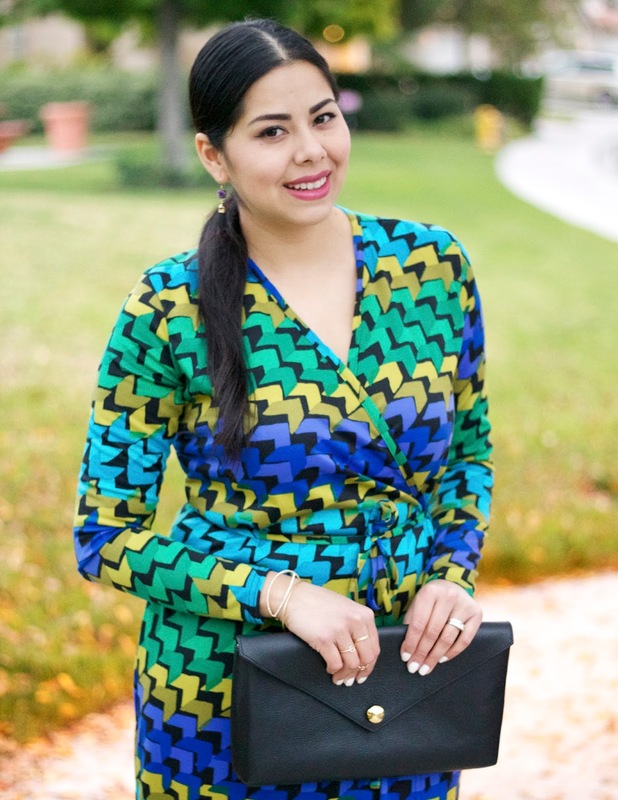 Wow, this is such a beautifully chic and elegant look! Gorgeous pics. Lovely blog here btw! Would you like to follow each other on GFC? Please let me know on my blog so I can follow back. Thank you.